This lesson was prepared for an advanced group with the aim of giving the students exposure to a different UK accent. It could also be used as a bit more of a challenging class for an upper intermediate level. 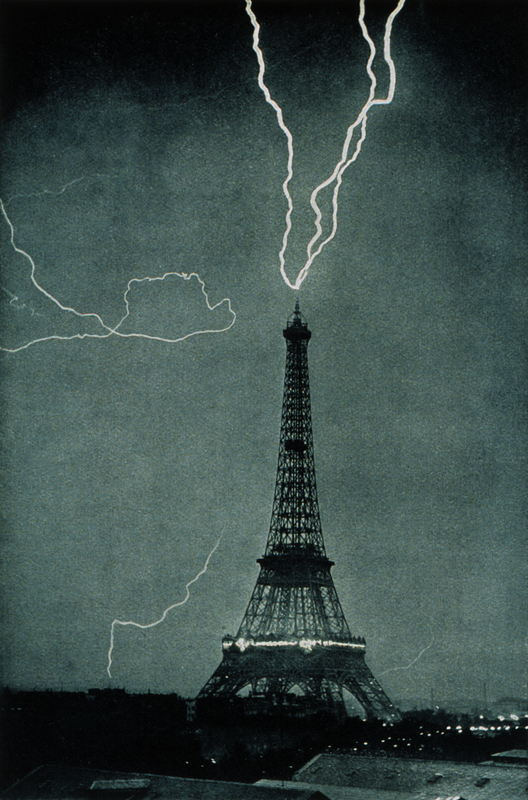 Lightning Strikes the Eiffel Tower, 1902. Via Wikipedia, Public Domain. If they don’t mention floods or flooding, elicit it. Ask which of these are most prevalent in the UK. Tick those mentioned. rain, wind, sleet, floods / flooding and some hailstones, snow, blizzards and sun. 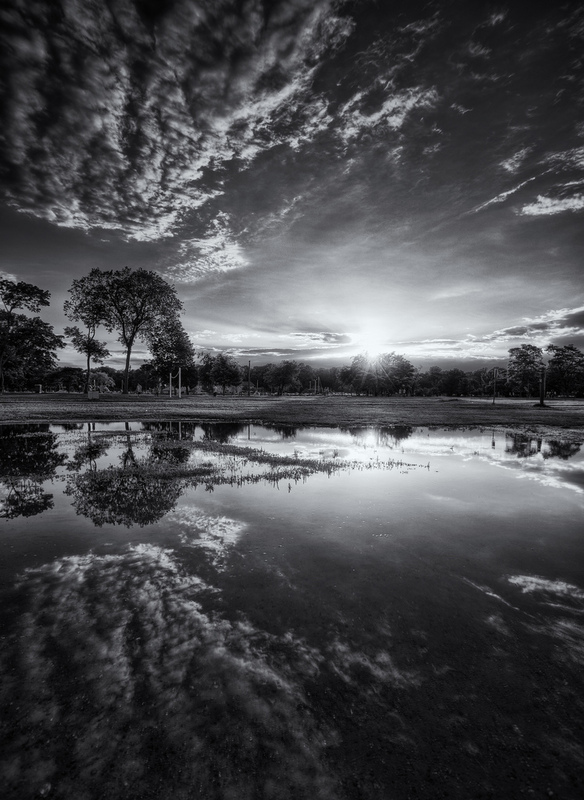 Ask what problems floods bring. Students discuss this in pairs for a few minutes. Introduce the listening: a news item regarding flooding in Wales. Play the video and ask students just to watch and listen, making note of the problems witnessed. Ask which of the problems previously mentioned by the students seemed apparent in the situation in the video. Hand out the comprehension questions. Feel free to remove or modify some questions to best suit your group. Give students time to read the questions checking for any unknown vocabulary. Play the video twice more while the students complete the comprehension exercise. Review the answers as a group. If there is a difference of opinion with some answers, encourage debate and discussion particularly for the last three for which there is a lot of information available in the video. You may confirm the answers at this stage or wait until you play the video again. Play the video once more pausing to confirm / highlight the answers. You could also pause the video to highlight other useful language that comes up, for example, the interviewer’s use of “out of the blue” around minute 1.26 – 1.29. The word “ongoing” is also mentioned a couple of times. Depending on time or what you feel is best for your group, you might want to choose either one or both of the following two exercises. Discussion: How have the villagers’ lives been affected / disrupted? OR: How would the students feel if they lived in an area affected in such a way? If you skip stage this step, perhaps quickly getting the students’ thoughts on what they’ve just seen might be a good idea before launching into the task. Divide the students into small groups telling them that they are part of an action committee that has to design an action plan to deal with this situation. Give them time to discuss it and formulate their plan. Depending on time and the number of small groups you have, either get general feedback from each group or get each group to formally present their plan to the rest of the class.